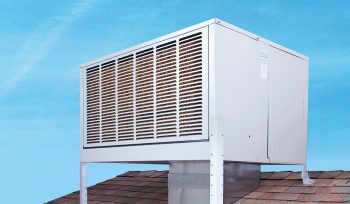 Receive a rebate from EPE for reducing the leakiness of your home. 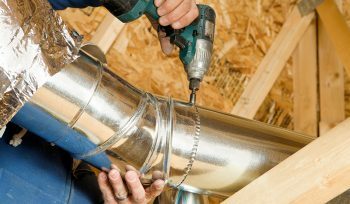 Receive a rebate from EPE for reducing the leakiness of your duct system. 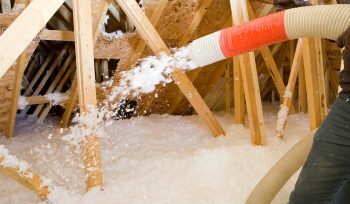 Receive a rebate from EPE for increasing the level of insulation in your home. 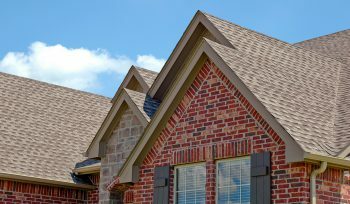 Receive a rebate from EPE for installing an ENERGY STAR cool roofs. 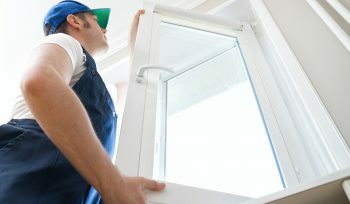 Receive a rebate from EPE for installing an ENERGY STAR windows. 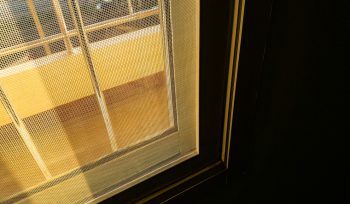 Receive a rebate from EPE for installing solar screens on your windows. 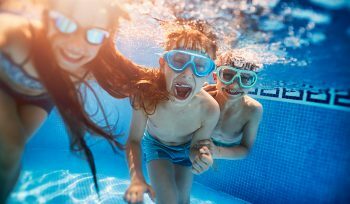 Receive a rebate from EPE for installing an ENERGY STAR pool pump. 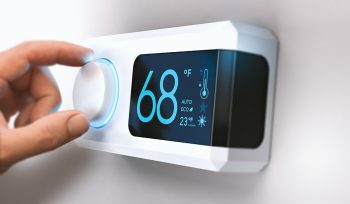 Receive a rebate from EPE for installing an ENERGY STAR smart thermostats. 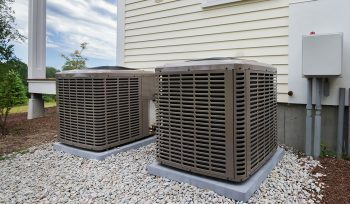 Receive a rebate from EPE for installing an eligible evaporative cooler in your home. First come, first served. Receive a rebate from EPE for installing an AHRI matched qualifying system in your home. First come, first served. 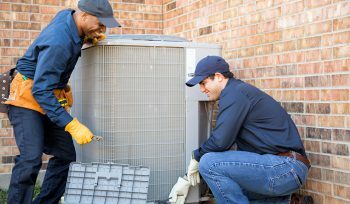 Receive a rebate of $200 for tuning up your HVAC unit. El Paso Electric's programs provide rebates for New Mexico residential and commercial customers.